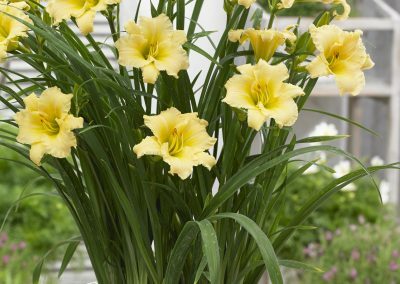 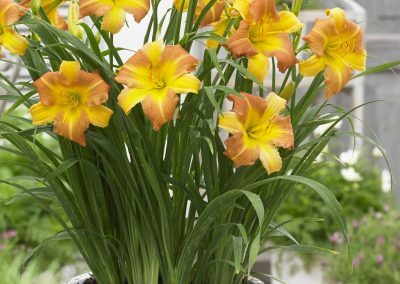 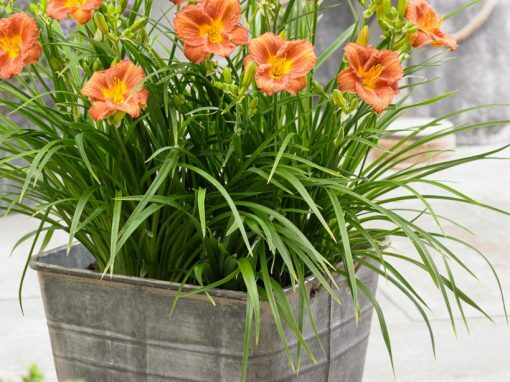 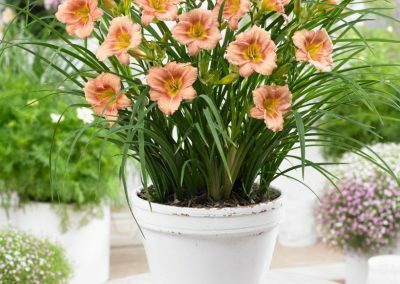 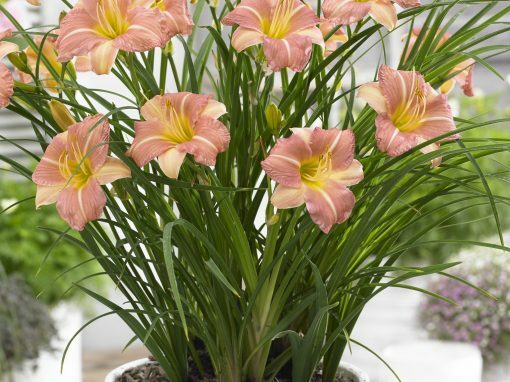 Everydaylily | Make every day a lily day, by buying an Everdaylily! 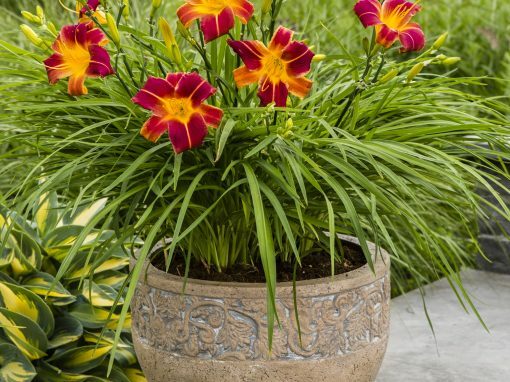 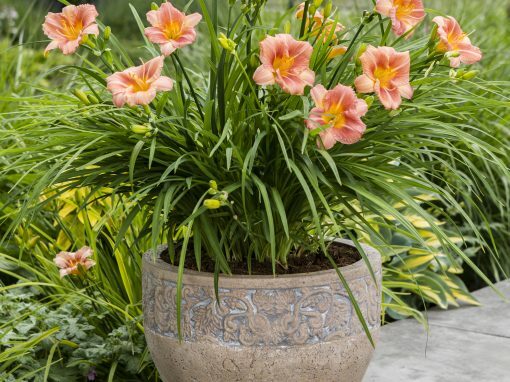 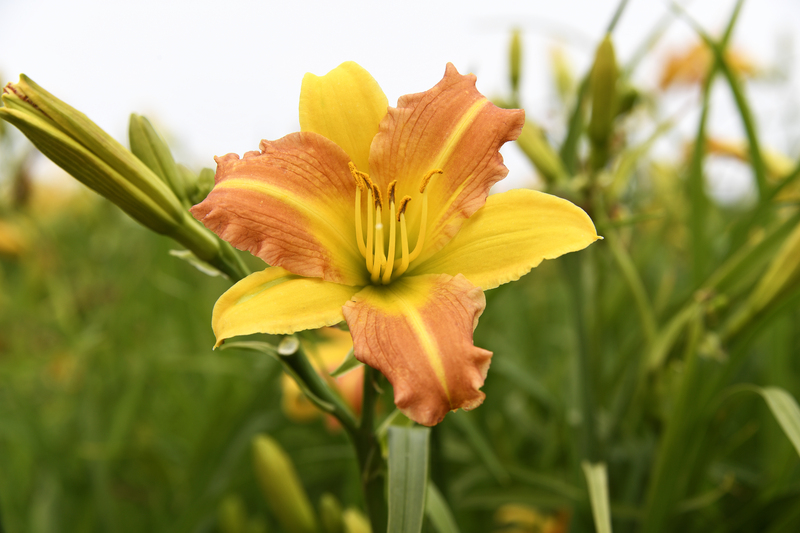 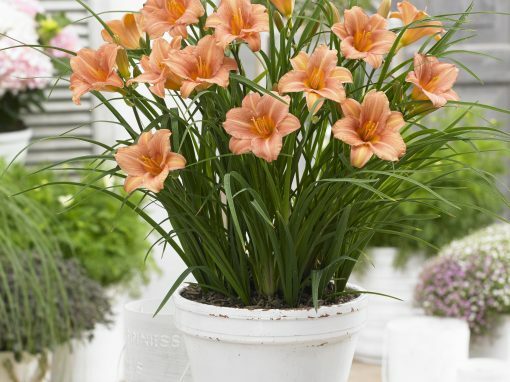 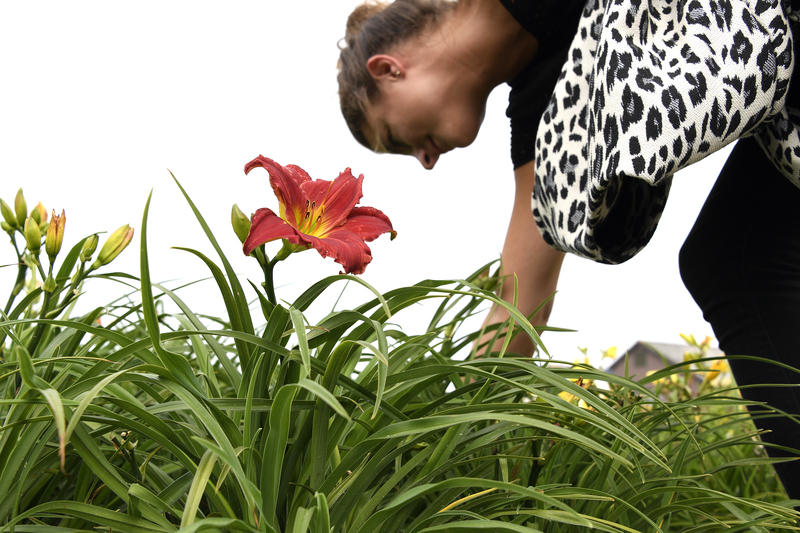 Make every day a lily day, by buying an Everdaylily! 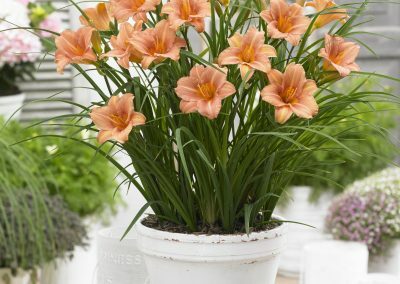 Op dit moment hebben wij 6 EveryDaylilies in ons assortiment, waarvan er 3 direct verkrijgbaar zijn bij bakker.com. 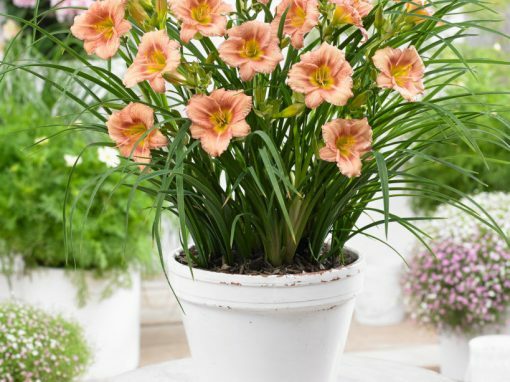 Klik hier voor ons assortiment.